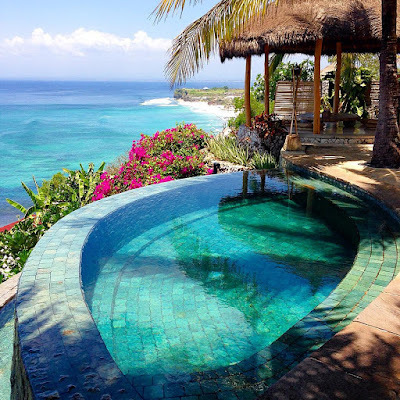 Green Stone Sukabumi are greatest stone tile for Pool. This Stone tiles just can found in Java, indonesia. This Pool Tiles Become famous in the world because has many benefit for pool tiles. It has install to many Luxury pool from Bali Island and others likes Brazil Pool, Australia, etc. This Stone has Natural Green Color. 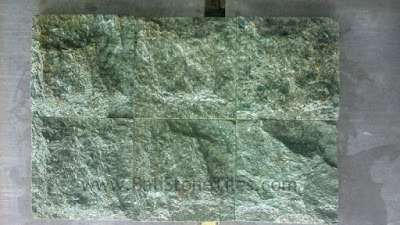 Green Stone Sukabumi has Crystal and plain type. Crystal type of Green Stone Sukabumi has some crystal spot on the stone. Plain Type is Green Stone Type without crystal on the stone face. Ratio of the green stone type are Crystal = 75 % and Plain = 25% (See on Below Picture). We can produce many size for your Pool Project. In below you can see, standar size we usually produce. Note : For Custom/Special Size, We can provide to you. Please, don't hesitate to contact Us. 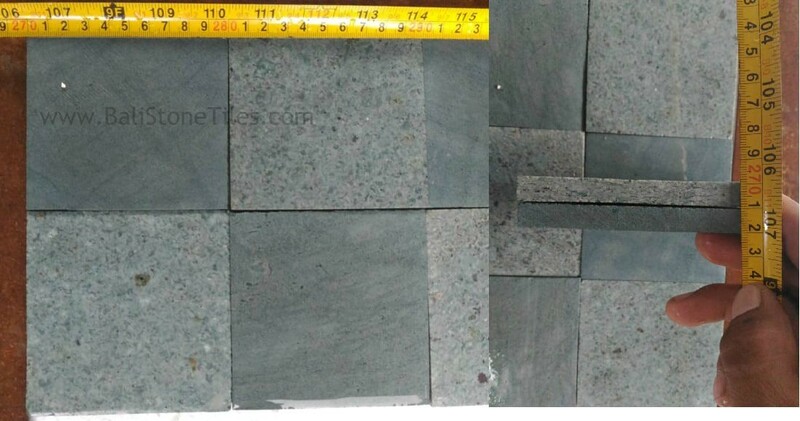 Finishing of Green Stone Tiles are Rough Face, Sawn Cut, Honed, Bullnose, Bevel, etc. Rough Face finishing will make your stone has one face likes Natural Stone face without processing. Rough face usually use for Wall, it will make your wall has solid wall likes Stone from Nature. Second is Sawn Cut Finishing without Smooth finishing after Machine cut. With Sawn cut finishing, you will get former face with scratches machine. To get more smoothest face after sawn cut, you can choose Honed finishing. Honed Finishing will make your stone get smoothest Face. If you want not get sharpen side for your outter side tile or wall, you can choose Bevel or Bullnose Finishing. 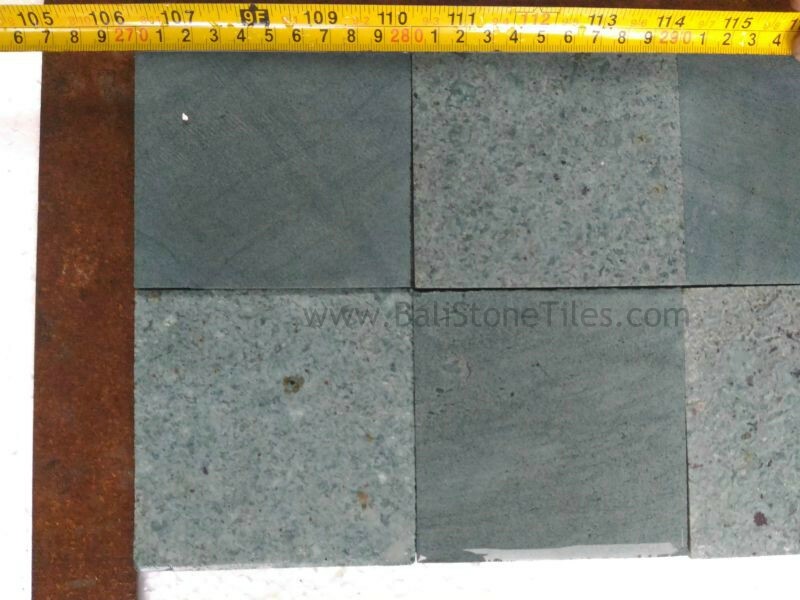 With Bevel finishing you will get slope side on your Green Sukabumi stone Tile. If you want get rounded side, you can choose Bullnose Finishing. 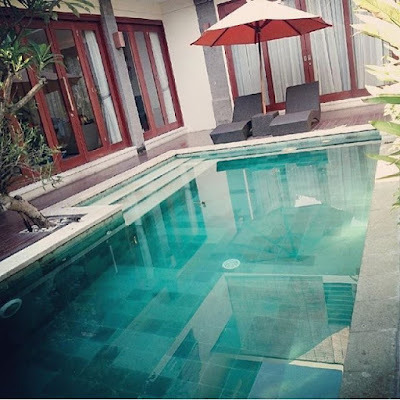 When Green stone sukabumi usually use for pool tiles, some of outer side need this finishing to make the pool safe for people. 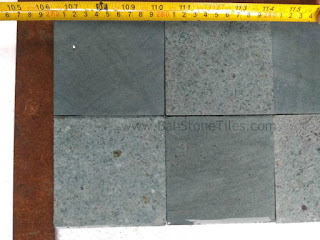 Green Stone Sukabumi has many benefit for your Green Pool tiles or other application. Green Stone Sukabumi will make your pool has fresh water because has special substance called Zeolite. Zeolite Substance will make the water clear from microorganism. So Zeolite can make the water has fresh and natural water. 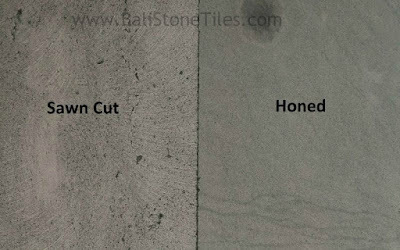 More Substance detail about our Green Stone tile Check on below Table. 1. Has Anti slip material, will make your pool safe from slip accident. 9. Has very low absorption rate. Commonly Green Stone Sukabumi is using for Pool Tiles or pool wall. In below we will show you the application of this Stone. Thank you for read our article, find our other article to get more information. Have a nice day.